When successful businesses are constantly changing with mergers, acquisitions, launches, and other events discover how an On Demand Salesforce service model can meet your fluctuating business needs and bring true Agility to your enterprise. Organizational Agility is a core differentiator in today’s rapidly changing business environment. According to a McKinsey report, Organization Health Index (OHI) of companies that are ‘Agile’ is three times better than the ones that are not. Organizations should be Agile enough to anticipate fundamental marketplace shifts and reshape their business priorities in response to the market movements. And this is one of the key reasons the Enterprise IT Landscape has evolved from 100% On-Premise to 50% SaaS products. While Software, Platform, and Infrastructure (SaaS, PaaS, IaaS) are available as services, DemandBlue is one of the pioneers to offer Service as a Service for Salesforce. 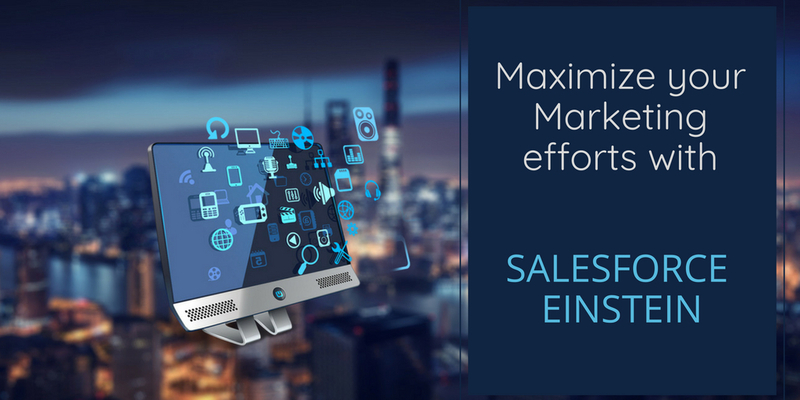 Read on to find out how businesses can leverage On Demand services to make the most out of Salesforce. 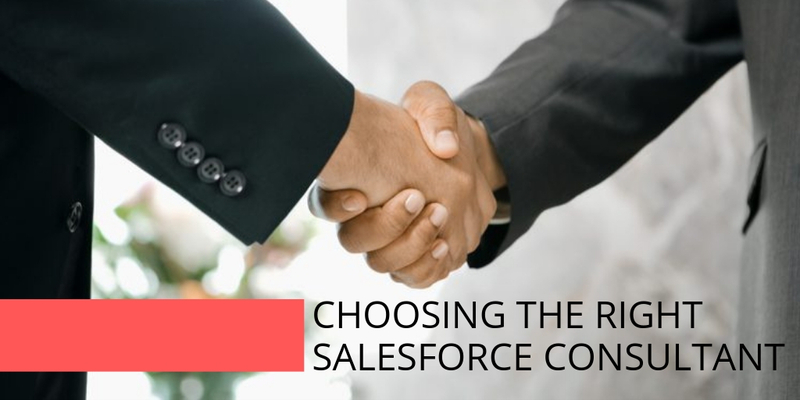 Currently, Enterprises choose one of these three models – Deploy internal staff, engage a Salesforce Consultant or a Salesforce Consulting Company to address their Salesforce needs. 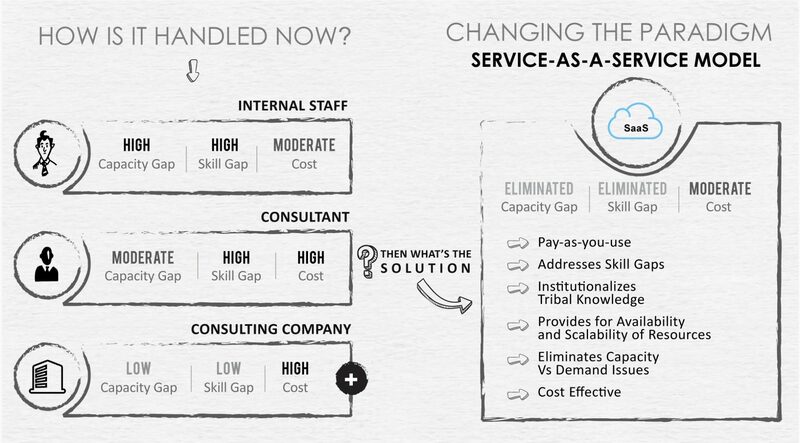 To address these gaps, we present the On Demand Salesforce Services (ODS) – a new delivery model, which addresses the current limitations. Currently, Salesforce services are offered through Fixed Price (FPM) or Time and Material Model (T&M). Fixed Price Model is when a certain price is quoted at the outset and the project is carried out in that pricing framework. In the Time and Material model, the pricing is determined based on the number of person-hours required to complete the project. 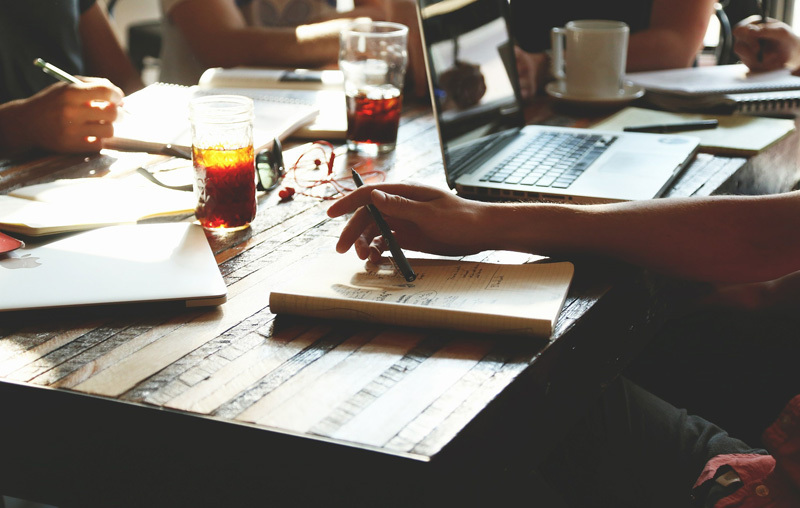 However in these models, clients face scalability issues – for any change in scope at the later stage in the project delivery, an additional rate is charged to the client. Once subscribed to the On Demand model, a dedicated customer success manager will be assigned to handle the project from Task request Estimation to delivery. With our instant Onboarding, you no longer need to wait for lengthy SOW process to be completed and your project will kick start at lightning speed. You can also track and manage requests through our customer portal at every level of engagement. Affordable – It is a pay-as-you-use model and the customers can subscribe to this service for a specific period. The customers will have to pay only for what they have used. Available – On Demand services are available 24/7. We will invest in the knowledge transfer and be available for customers On Demand. DemandBlue is a dedicated Salesforce Consulting company that provides On Demand Salesforce Professional Services. In Scenarios such as the above, as a Salesforce partner DemandBlue can instantly jump in and provide an agile solution to your Salesforce needs! We provide “pay by the hour” On demand Salesforce System Administrator support services at an hourly rate that include – reviewing of proposed configuration changes, solving Salesforce configuration or security issues, Performing data imports, user administration, creating reports and dashboards, updating workflow, assignment and validation rules and all aspects of configuration available through “Setup”. DemandBlue is dedicated to transforming customer experiences by working hands-on with leading brands to achieve lasting and measurable results. With over two decades of Salesforce expertise and best practices, we understand the ongoing challenges and demands of the clients and design an approach that is nimble, flexible and impactful. Take advantage of the ODS for Salesforce to eliminate costly contracts, complex SOWs and get your business up and running on SFDC quickly. 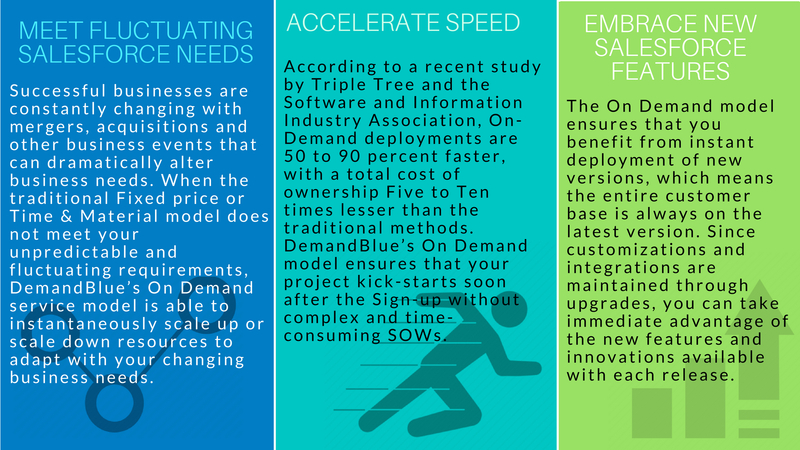 To find out more about how you can leverage DemandBlue’s On Demand Salesforce Services, Talk to our Team!